Product prices and availability are accurate as of 2019-03-23 19:02:28 EDT and are subject to change. Any price and availability information displayed on http://www.amazon.com/ at the time of purchase will apply to the purchase of this product. Eastman's 1-1/2" x 8" Extension Tube is designed for use in tubular drain applications. 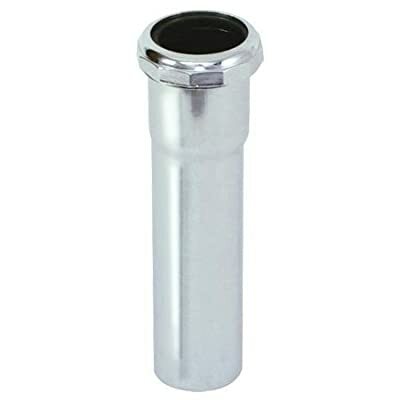 The extension tube is made of durable 22-gauge brass. The slip joint connection makes it easy to install.